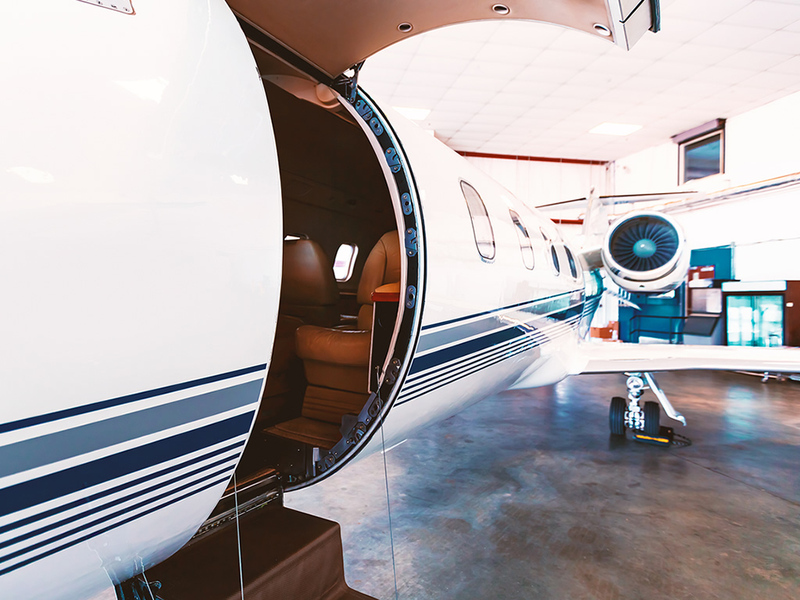 Since 1982, Paul Sciarrone, President of International Avionics Management, Inc. has been involved in all phases of avionics installations in corporate jets, helicopters, turbine and piston aircraft. His personal experience has been built with in-house installations, modifications and repairs, as well as installations throughout the western hemisphere, including South America, Mexico, Canada and the United States. With a reputation second-to-none for customer satisfaction and the cleanest work you will ever find, Paul Sciarrone and his staff are proud of every airplane installation, modification or repair. Focusing on the smallest detail has pilots returning over and over again, even if it’s just to say “hello”. Pride is not just a word, it is what every one of our employee’s working on your airplane feels when it rolls out of the hangar. We offer many different services, each perfect for your business. There is nothing like seeing a pilot take his airplane out of the hangar on time! It is our goal to professionally complete the work on your aircraft on or ahead of schedule, with all paperwork in order. We provide realistic schedules so you can plan your life and activities hassle free. All we ask is that you give us a few hours into the job to determine if more time will be needed, should any unique or unpredicted issues arise. We make sure to stay in close contact with our clients throughout every project, regardless of size. Every new installation gets a custom harness with forethought. While discussing the installation with the pilot, we anticipate future panel changes and design the harness accordingly. It is not uncommon to see the need for a new harness during a panel modification or replacement of an instrument. Should this occur, we contact the pilot and discuss this need before proceeding ahead. Where regulations require and for all lengthy harnesses, the latest technology in wire stamping is employed using equipment from Schleuniger. 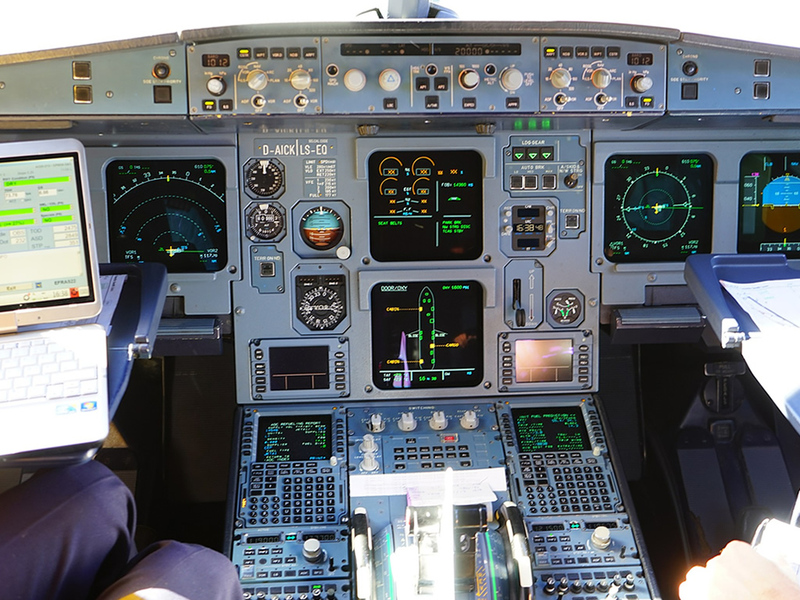 Every aspect of your avionics and/or cabin systems work is performed with the highest respect and care for your aircraft. 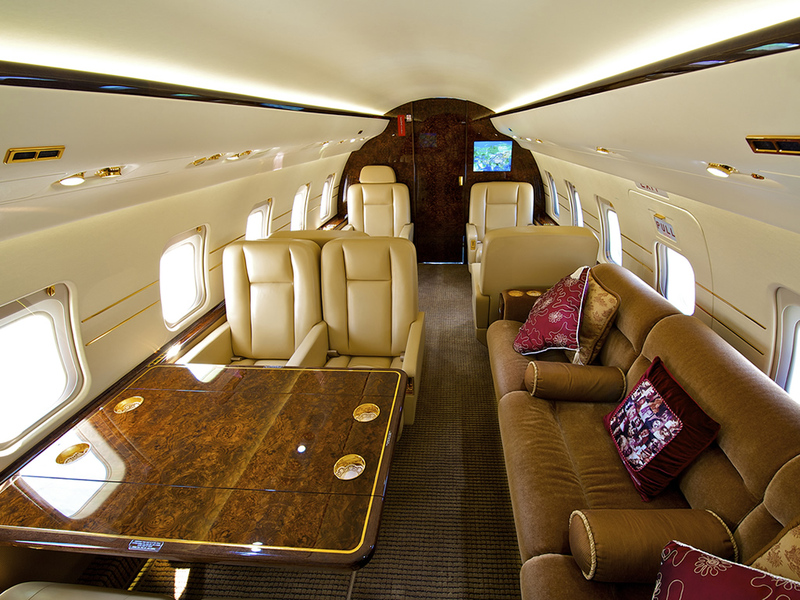 We deliver your cockpit, panels, and cabin as clean, if not cleaner, then when it arrived at our hangar. 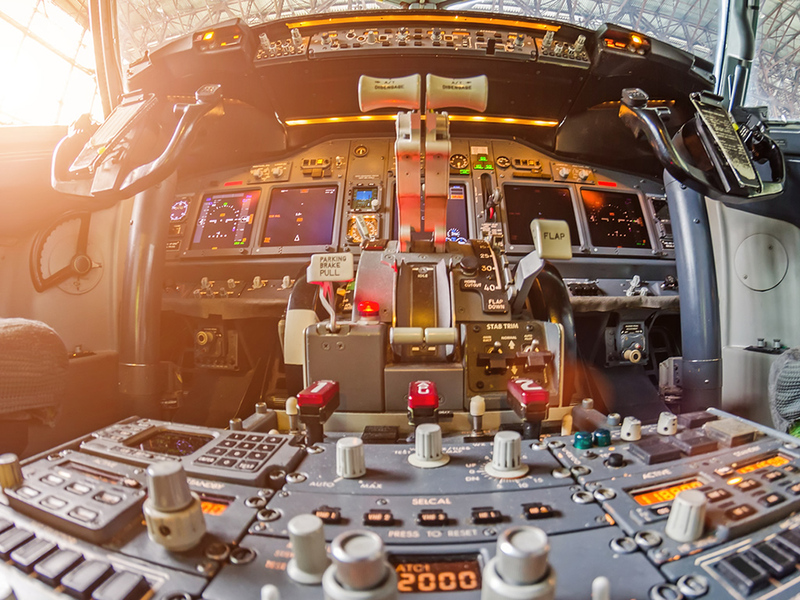 When your aircraft is undergoing avionics work, feel free to ask us about other professionals who provide aircraft services so that you can combine an minimalize down time. We can help you network to address small or large projects such as Interior Refurbishment or repair; Windshield replacement or resealing; etc. We are here to work with you, not to sell you. 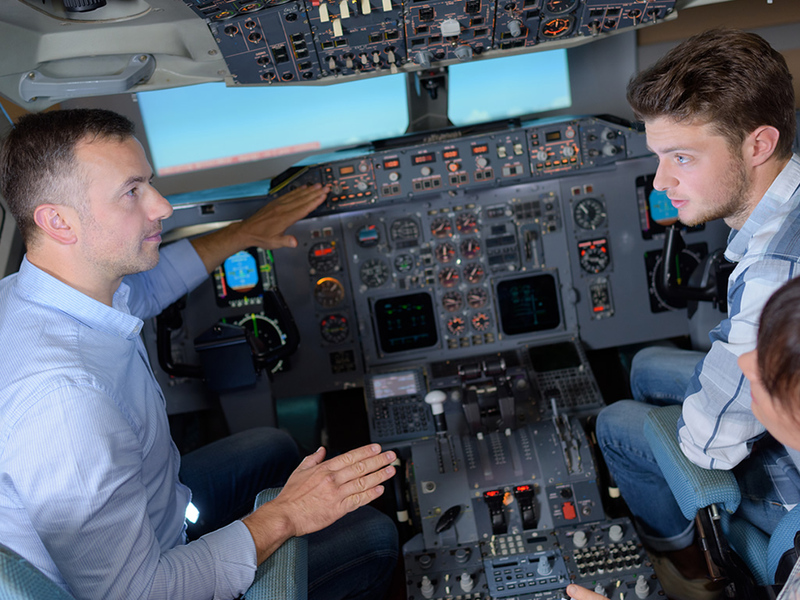 We are happy to meet you and answer your questions about avionics and cabin comforts. 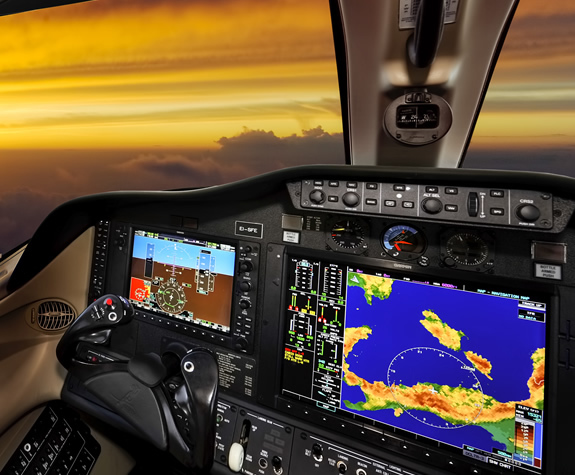 We do not expect our customers to be as well versed in the differences in available aviation electronics and we enjoy taking the time to listen and then add thoughts and ideas for you to consider. Our prices are very fair and extremely competitive. Our service is outstanding and our communications with our pilot customers is something we all enjoy. We welcome your calls and welcome you to visit us to discuss an installation, modification, or repair. Flying into FT. Lauderdale Airport (KFXE) is a great experience! 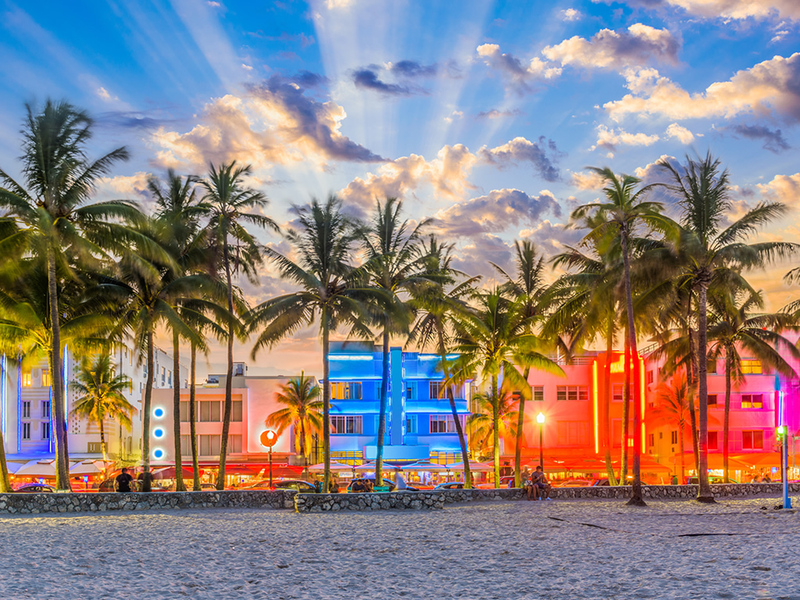 You can have your avionics work performed while vacationing with your family in one of the most popular vacation area in the nation; Southeast Florida. You can even schedule a cruise to the Caribbean and we’ll have your airplane ready upon you return!